What makes a good story? Is it the death of the fighting hero? Is it the triumph of good over evil? Is it the one filled with inspiration? Is it the ability to ignite the urge to search for greatness? Is it the ability to run after (and may or may not achieve) redemption? Or is it the showcasing of an image of real life? Whatever it is, there is something about a good story that we all like. It makes us feel a connection, makes us feel the emotion, the passion, the urge to keep waiting for it to unfold further, to keep letting the winds turn around and blow us away and maybe, just maybe, a little bit, keep inside us for finding a part, however small or big, a part of the story’s protagonist. 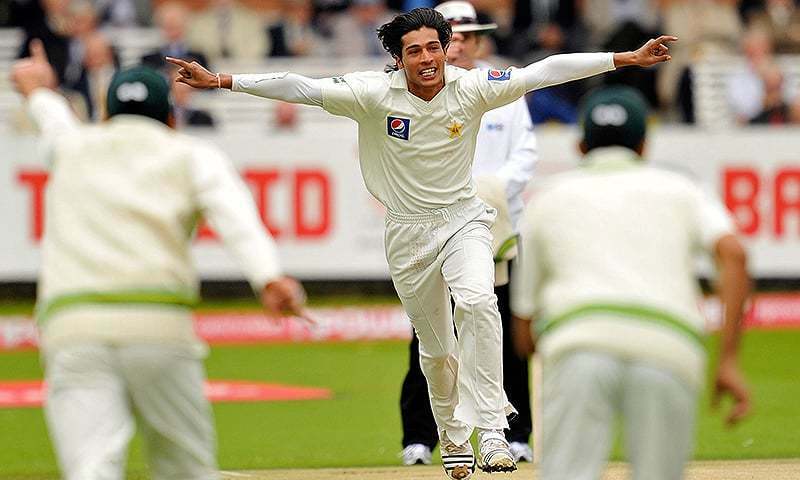 Mohammad Amir: His wings were purged once, can he take flight once again? This is what Mohammad Amir is all about. It’s a story that deserves a pat on the back for the way it has shown up so far. It is a story of a man who rose to riches only to throw it away. One mistake, one wrong decision, and years of earnest hard work go out of the window. Oh what a heart-break! Cut those wings kid, demolish the strengths in those shoulders for heart break kids can’t take the hatred furled at them, for they should forget to fly again as joy is sucked away in a vacuum and because breaking trust devalues you, in eyes and hearts of those who once prayed for you. It is not a co-incidence that this story unfolds on a playground. Sports are after all designed for this purpose. They run in two parallel worlds at every moment. The first showcases a human being’s shortcomings, the second showcases what human beings strive for. In every stroke of the picture that any sport paints, there is beauty of our drawbacks and inspirations mixed together. It is no surprise then that in sports a winner and loser are many a times separated by a fine line (literally in Amir’s case). And so we are ready for one such moment which has been six years in the making. Of course there have been some greater comebacks in sports (ask Lance Armstrong) and there have been greater meltdowns as well (again ask Lance Armstrong), but this one is special in one way. A boy has grown into a man (both literally and figuratively) during this journey. 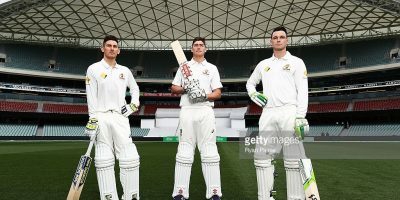 He is determined to win his honour back, to become the luminary that washes away the pains his nation faces and to play what is meant to be played: cricket. This is a prodigal son coming back, looking at the throne that once meant to be his, the crown that once was kept for him and he shall start from where it all seemed lost. The second part of the brush strokes shall hopefully emerge now. He once showed us his weaknesses, and now will hopefully put up an inspired show. And so we come back to the topic of sports. This event, this opera running for six years, is a hallmark of celebrations of our shortcomings and perfections coming together. He broke the hearts a few years back, let him mend it. He threw it away, let him earn it. He swung the ball at those times, let him swing it again. It is after all the colour that matters, the colour of redemption, the colour of dream to warm hearts and the colour of comeuppance driving to greatness. The wings shall regrow and the shoulders shall sag no more and the hearts shall be won once again. Hopefully. Hopefully.